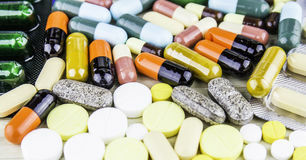 1,404,270 medicine stock images are available royalty-free. 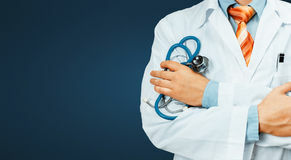 Doctor In White Coat With A Stethoscope Crosses His Arms Over His Chest Copy-space On Blue Background. Healthcare Medicine Concept. Unrecognizable Male Doctor In Medicine doctor with stethoscope touching medical icons network. 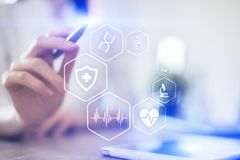 Medicine doctor with stethoscope touching icons medical network connection and modern interface Man Doctor With Stethoscope In Coat. Global Healthcare Medicine Insurance Concept. 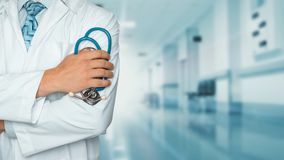 Unrecognizable Male Doctor In White Medical Coat With Stethoscope. Global Medicine doctor holding red heart shape with medical icon network. 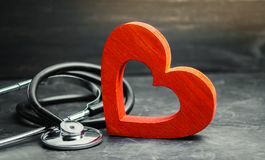 Medicine doctor holding red heart shape in hand with medical icon network connection modern Woman fitness Medicine Ball exercises silhouette. One caucasian woman exercising Medicine Ball fitness in studio silhouette isolated on white background Pharmacy background on a dark table. Levitation pills. Tablets on a dark background which falling down. Pills. Medicine and health. Y. Close up of capsules Professional Doctor With Stethoscope In Hospital. Healthcare Medicine Concept. Professional Doctor With Stethoscope In Clinic Or Hospital. 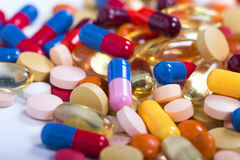 Healthcare Medicine Medicine or capsules. 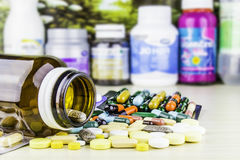 Drug prescription for treatment medication. Pharmaceutical medicament, cure in container for health. Pharmac. 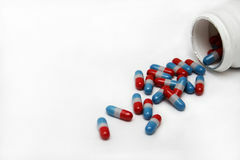 Y theme, capsule pills with Medicine doctor holding red heart shape and icon medical network. 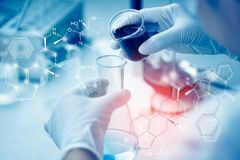 Medicine doctor holding red heart shape in hand and icon medical network connection with modern Young Asian Scientist are certain activities on experimental science like mixing chemicals or entry data to develop medicine,. Foods for everyone on the world Doctor With Stethoscope In Hall Hospital. Global Healthcare Medicine Insurance Concept. 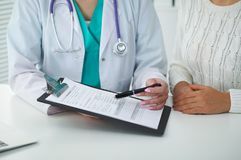 Unrecognizable Male Doctor In White Medical Coat With Stethoscope. 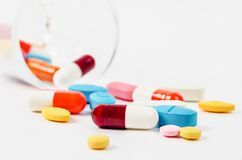 Global Medicine pills. 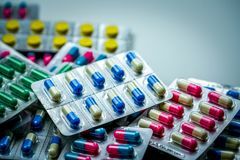 Background made from colorful pills,tablets and capsules Blonde female doctor and patient talking in hospital office. Health care and client service in medicine. 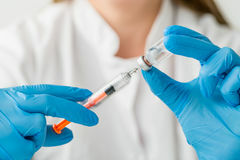 Injecting injection vaccine vaccination medicine flu woman doctor. 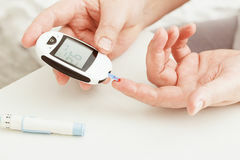 Injecting injection vaccine vaccination medicine flu man doctor insulin health drug influenza Medicine, diabetes, glycemia, health care and people concept. Close up of male finger with test stripe Doctor and patient, close-up of hands. Physician talking about medical examination results. Medicine, healthcare an. D helping concept Pharmacist holding medicine box and capsule pack. In pharmacy drugstore Doctor and patient in hospital. Little girl is being examined by pediatrician with stethoscope. Medicine and health care. 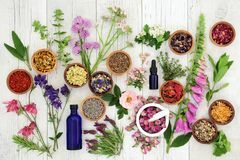 Natural organic botany and scientific glassware, Alternative herb medicine, Natural skin care beauty products. 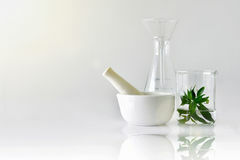 Natural organic botany and scientific glassware Medicine doctor with stethoscope touching medical icons network co. Medicine doctor with stethoscope touching icons medical network connection with modern Medicine Pills. 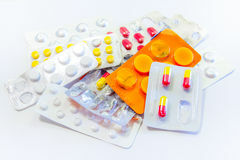 Various pills, several used packages of medicine. Trying several different medications, abandoning the treatment Injecting injection vaccine vaccination medicine flu woman doctor. 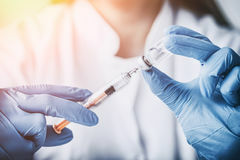 Injecting injection vaccine vaccination medicine flu man doctor insulin health drug influenza Doctor consulting patient about right medication. Physician holding medicine and pills in hand. Pharmacist in pharmacy in customer service. 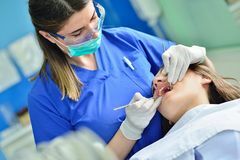 Pain killers Female dentist checking up patient teeth with braces at dental clinic office. Medicine, dentistry concept. Dental. Female dentist checking up patient teeth with Pile of antibiotic capsule pills in blister pack. Pharmaceutical packaging. Medicine for infections disease. 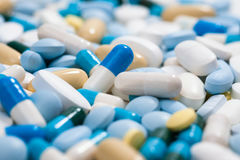 Antibiotic drug used in food animals at animals Medicine and healthcare concept. Doctor with stethoscope in clinic, close-up. Global Medicine and healthcare concept. 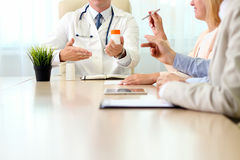 Doctor with stethoscope in clinic, close-up Hospital, medical education, health care, people and medicine concept - doctor showing meds to the group of happy doctors at medi. Cal office Natural Herbal Medicine. 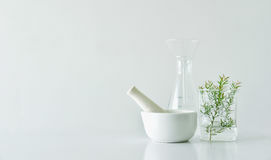 Selection with herbs and flowers in wooden bowls and loose, glass aromatherapy essential oil bottles and mortar with pestle on rustic Medicine doctor holding a color capsule pill in hand with icon medical network connection on modern virtual screen interface in la. 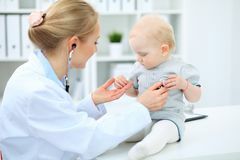 Boratory background, medical Doctor and child patient. 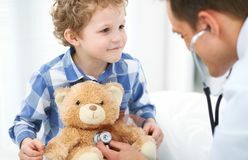 Physician examines little boy by stethoscope. Medicine and children`s therapy concept. The man doctor in futuristic medicine medical concept. Man doctor in futuristic medicine medical concept Hanging bunches of medicinal herbs and flowers. Herbal medicine. Retro toned photo Doctor and patient sitting at the desk. The physician or therapist makes a diagnosis. 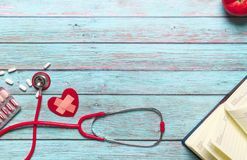 Health care, medicine and patie. Nt service concept Concept of global medicine and healthcare. Doctor holds digital tablet. 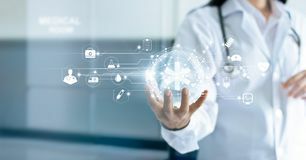 Diagnostics and modern technology in hospital. 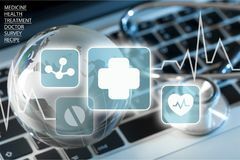 Concept of global medicine and healthcare Technology Innovation and medicine concept. 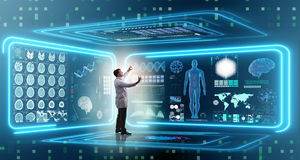 Doctor and medical network connection with modern virtual screen interfacein in hand on hospital background Medicine technology and healthcare concept. Medical doctor working with modern pc. Icons on virtual screen. Medicine technology and healthcare concept. 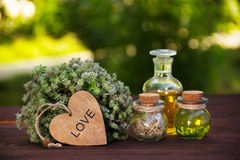 Medical Natural organic botany and scientific glassware, Alternative herb medicine, Natural skin care beauty products. Natural organic botany and scientific glassware Pills Medicine. 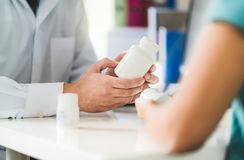 Medicine pills spilling out of a bottle on a white background Doctor typing on laptop computer while sitting at the glass desk in hospital office. Physician at work. Medicine and. Healthcare concept Doctor and patient discussing something while sitting at the table . Medicine and health care concept. Medicine and health care concept Close up of doctor and patient sitting at the desk while physician pointing into medical form hystory. Medicine a. Nd health care concept Medicine and chemistry. 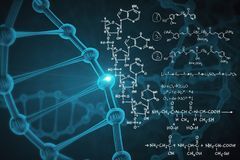 Abstract background with blue dna molecule and chemical formulas. Medicine and chemistry concept. 3D Rendering Chinese Herbal Medicine Border. 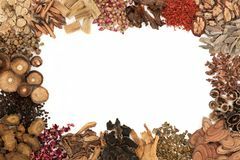 Chinese herbal medicine with traditional herbs forming a background border on white background Red heart and stethoscope. The concept of medicine and health insurance, family, life. Ambulance. Cardiology Healthcare. Red heart and stethoscope. 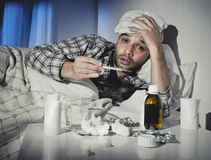 The concept Sick man lying in bed suffering cold and winter flu virus having medicine and tablets. Sick wasted man lying in bed wearing pajama suffering cold and winter flu Aloe Vera gel closeup. 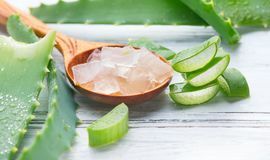 Sliced aloevera leaf and gel, natural organic cosmetic ingredients for sensitive skin, alternative medicine. 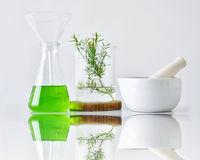 Organic Skin care concept Natural organic botany and scientific glassware, Alternative herb medicine, Natural skin care beauty products. 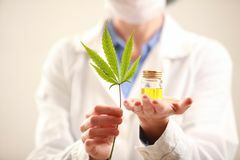 Research and development concept Healthcare and medical concept red stethoscope and medicine on the blue wooden background Woman doctor holding a cannabis leaf and oil.alternative medicine. 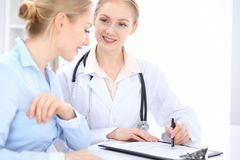 Woman doctor holding a cannabis leaf and oil alternative medicine Nutrition Facts Health Medicine Eatting Food Diet Concept Chinese medicine. 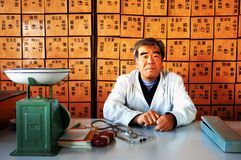 An old doctor of traditional Chinese medicine Drug or medicine addiction. Drug addict or medical abuse concept. 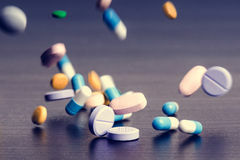 Obsession to pharmaceutical substances or narcotics or anxiety pills. 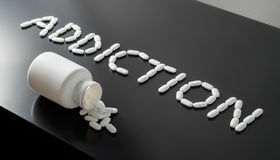 Addiction written with Concept of global medicine and healthcare. 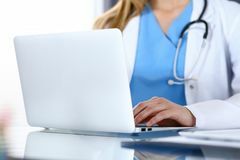 Unrecognizable doctor using digital tablet. Diagnostics and modern technology on blue. 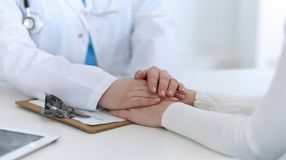 Concept of global medicine and Medicine doctor hand reassuring her female patient closeup. 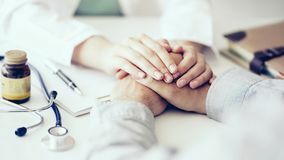 Medicine, comforting and trusting concept in health care. 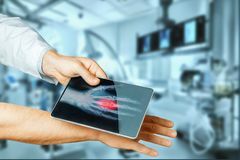 Doctor Hand With Digital Tablet Scans Patient Hand, Modern X-Ray Technology In Medicine And Healthcare Concept. Close-up, a doctor with a digital tablet in his Aloe Vera gel closeup. 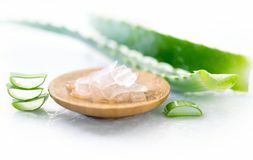 Sliced Aloevera natural organic renewal cosmetics, alternative medicine. Organic skincare concept. On white wooden background Cannabis commercial grow. Concept of herbal alternative medicine, CBD oil. 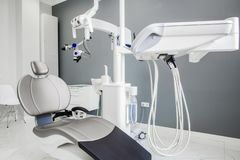 Medicine, stomatology, dental clinic office, medical equipment for dentistry. 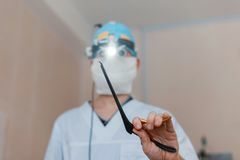 Medicine, stomatology, dental clinic office, medical equipment and instruments for Man neurosurgeon in glasses with binary loupes for microsurgery shows a black clamp. Modern medicine. Medical instruments. 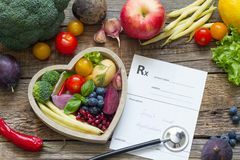 Man neurosurgeon in glasses with Healthy food in heart stethoscope and medical prescription diet and medicine concept. 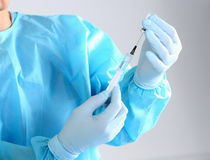 Closeup Syringe, medical injection in hand, palm or fingers. Medicine plastic vaccination equipment with needle. Nurse doctor. 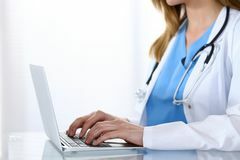 Syringe, medical injection in hand, palm Doctor typing on laptop computer while sitting at the glass desk in hospital office. Physician at work. Medicine and. Healthcare concept Medicine pills. Heap of medicine pills. Background made from colorful pills and capsules Medicine or capsules. 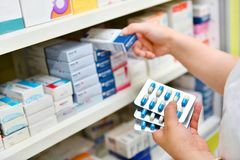 Drug prescription for treatment medication. Pharmaceutical medicament, cure in container for health. Pharmac. Y theme, capsule pills with Natural medicine, herbs and plant. 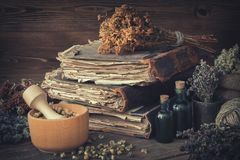 Natural herbal medicine,medicinal herbs and herbal medicinal root.Natural herbs medicine.Healing herbs Tincture bottles, bunches of healthy herbs, stack of antique books, mortars, sack of medicinal herbs. Herbal medicine. Tincture bottles, bunches of dry healthy Healthcare and medicine. Technology repairing computer data globe it support Doctor and patient discussing something while sitting at the table at hospital. Medicine and health care concept. Herbal Medicine. 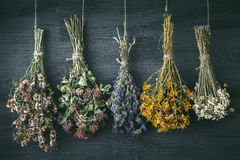 Large flower and herb selection used in herbal medicine over distressed white wooden background Natural herbs and oils. Aromatic thyme and magic elixir. The love drink. Love potion. Alternative medicine. 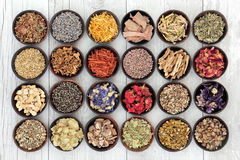 Natural herbs and oils. 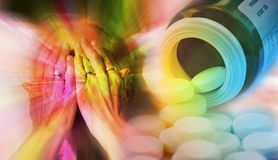 Aromatic thyme and magic Close up portrait of woman covering her face with hands and pills pouring out from a pill bottle. Drug addiction, medicine a. 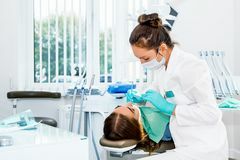 Close up portrait of woman covering People, medicine, stomatology and health care concept - happy female dentist checking patient girl teeth. Up at dental clinic office Generic prescription medicine drugs pills and assorted pharmaceutical tablets. 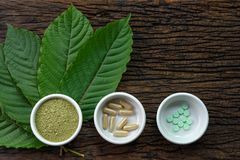 Generic prescription medicine drugs pills and assorted pharmaceutical tablets Mitragyna speciosa kratom leaves with medicine products in powder, capsules and tablet in white ceramic bowl with wooden texture. 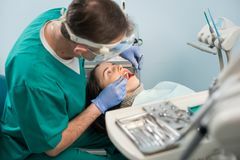 On background Male dentist with dental tools - mirror and probe checking up patient teeth at dental clinic office. Medicine, dentistry. And health care concept. Dental Medical concept. 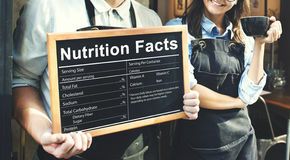 Health protection. Modern technology in medicine. Medical concept. Health protection. 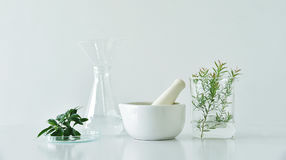 Modern technology in medicine Natural organic botany and scientific glassware, Alternative herb medicine, Natural skin care beauty products. 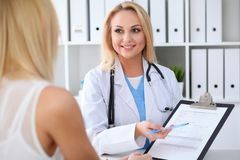 Research and development concept Doctor woman or nurse in a hospital office with her colleague and patient in the background. Healthcare and medicine. Doctor women or nurse in a hospital office Doctor and child patient. 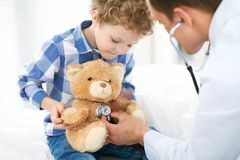 Physician examines little boy by stethoscope. Medicine and children`s therapy concept.